"We employ a whole team of friendly, experienced engineers." "Established for over 40 years - we are proven and trusted for quality." "Experts in fire and security for domestic, commercial and public sectors." 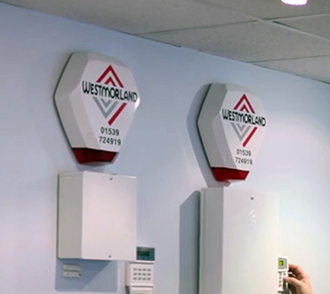 Westmorland Fire and Security has been established since 1976 and prides itself on its commitment to customer service and high quality workmanship. 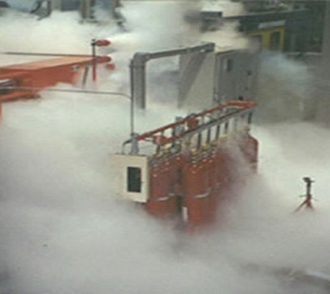 As a Solution based company we look after the fire and security needs of clients ranging from domestic, commercial and industrial sites including Ministry of Defence, and Government contracts. Providing effective security both day and night. 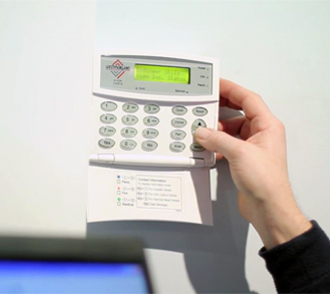 We have the solutions to your security problems. Providing ease of access to your property. 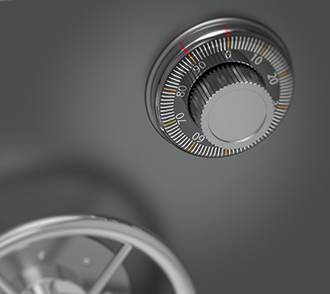 Offering a range of high quality safes for both domestic and commercial use. We have an extensive range of cutting edge fire alarms. We supply, install and also maintain suppression systems. 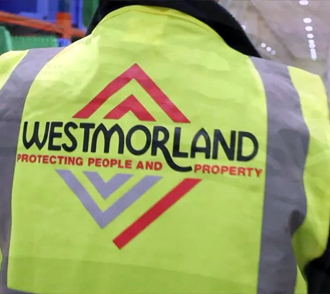 Here at Westmorland Fire & Security, we work hard to preserve our stirling reputation across Cumbria as specialists in Fire protection and Security. This also gives us the opportunity to work with high-end clients working across a whole range of industry trades and services. 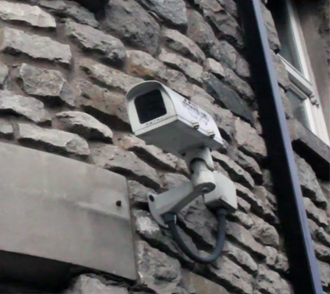 Installation of cctv, alarms and access control. Working with high-end clients across a range of industries.